Car racing games are very entertaining games that really improves your driving skills relating to reality. I love android car racing games because of the features and archievements. One good fact about racing games is that it drives away the boredom time of the day, and that shows how entertaining car race is to every game freak. 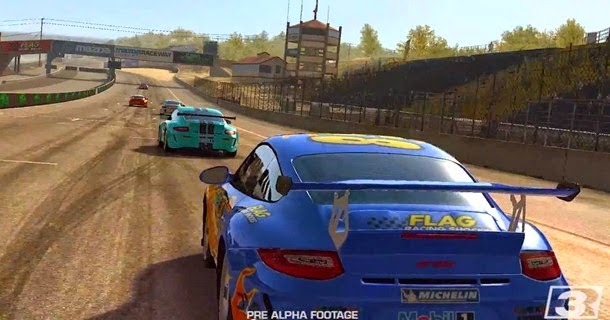 Today’s stroll, I would highlight the top five most famous car racings games for android users. Drag racing is one of the coolest android car racing with over 50 officially liscensed cars and gives you room for car purchase and also mechanical upgrade of purchased cars for better performance. There is also a challenge mode where you can challenge a 1 on 1 race or even a 10 player challenge which leads to a pro league. It also has a competitive multiplayer mode, where you can select an opponent online, that you wish to play with. Drag racing is quite an interesting android racing game that I recommend you should download. 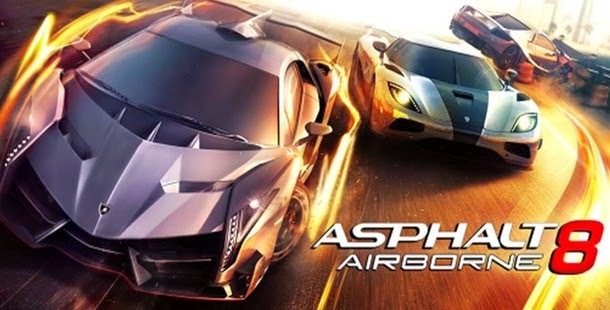 Asphalt 8 is another captivating android car racing game that is very famous and entertaining. Looking at the title of the racing “Airborne”, it already explains that there is a lift of the car durning racing, in oter words, there is a possibility of setting the car to fly. There are lots of intereesting moves in this car racing game like stunts, drifts, etc. You can also get yourself luxury cars with exotic features in the game. 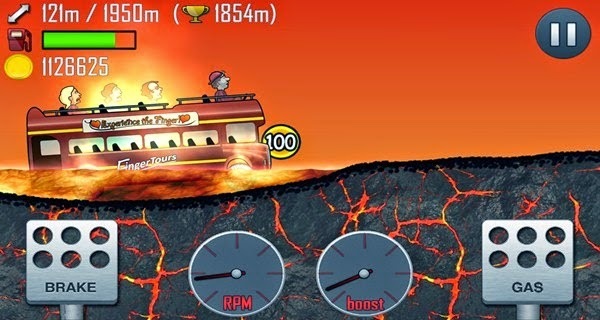 Hill climb racingis a very smart android car racing game that makes use of some basic physics terms. I call the game a smart one because it easily adjusts itself in both a low resolution and high resolution devices. In this racing, you’re able to get difference vehicle with unique mechanical upgrades. Enjoy hill climb racing, share your scores with your friends and also enjoy the physic simulation in the game. 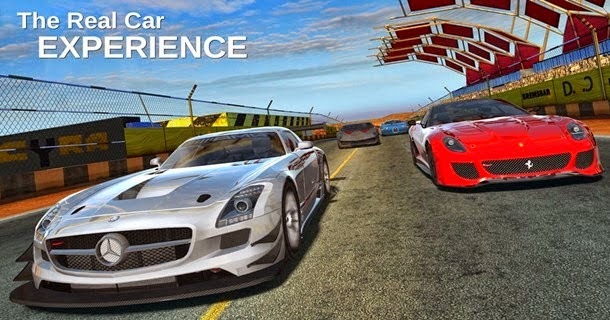 Gt- racing is a well rated android racing game which archieves some major features like, acquiring over 70 liscenced cars on 13 tracks with dynamic physics simulation on it. Gt- racing also has a multiplayer mode, where you can battle a race with any online fellow. It’s also a cool racing game I’ll do advice you download. Real racing 3 is an extracool android racing game with great graphics design. It’s been a lovely game as comfirmed by so many geeks, with cool features. In this game, it has so many challenges, like the ghost challenge, time trial, and multiplayer and so on. I do also recommend this racing game for any game freak that would want to download a sophisticated racing game. Wow! This are cooll racing games, although lik I always say, I don't use an android device anyway, but the games would be quite helpful to my friends.